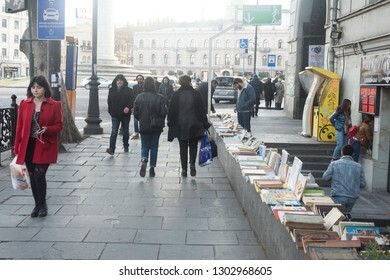 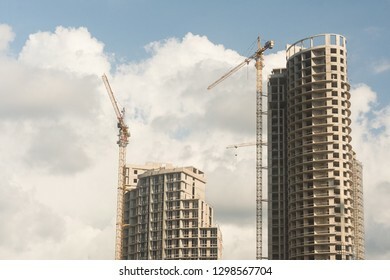 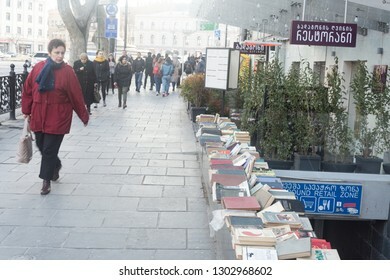 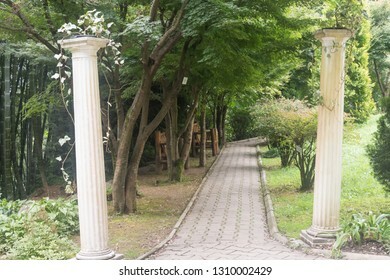 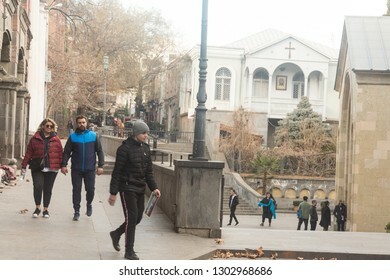 My name Igor.I am from Tbilisi.I like to do photos and make happy this other people.I am very pleasant, who has interest in my photos to works. 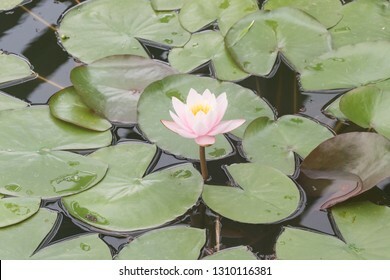 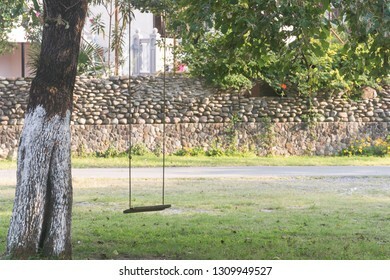 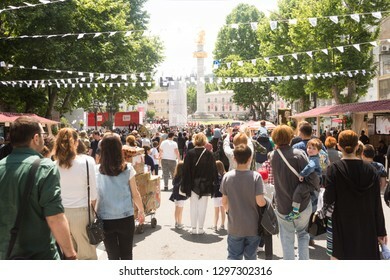 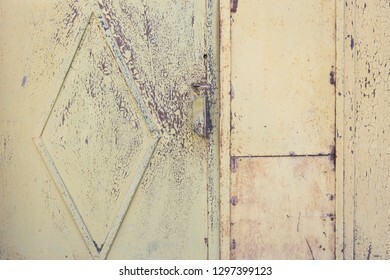 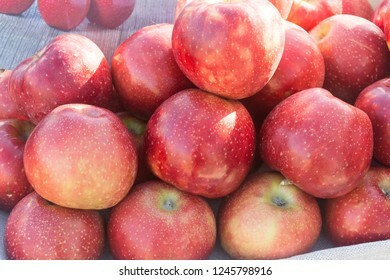 1,899 stock photos, vectors, and illustrations are available royalty-free. 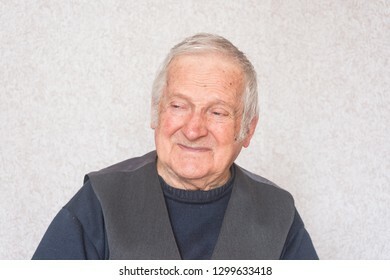 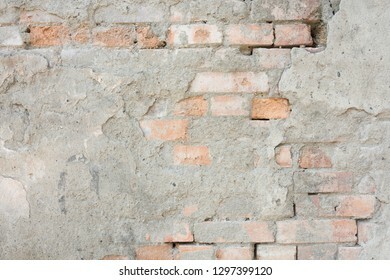 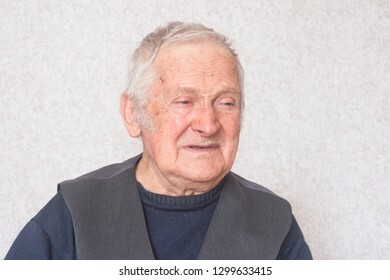 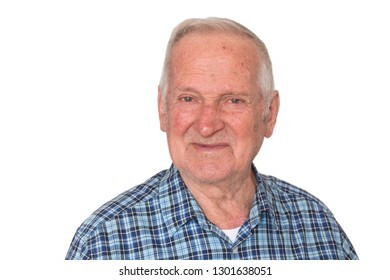 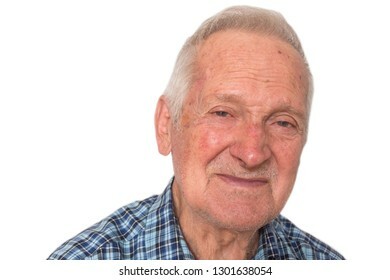 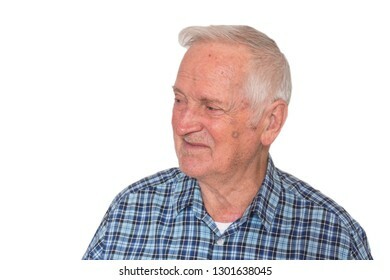 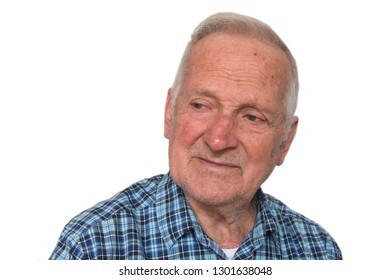 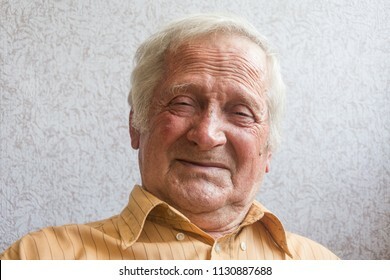 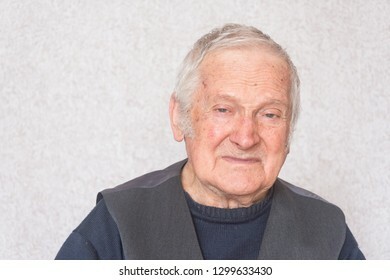 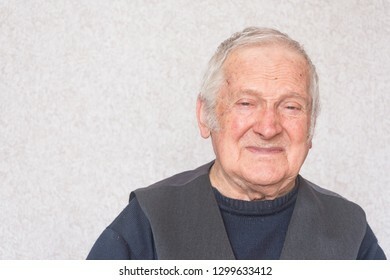 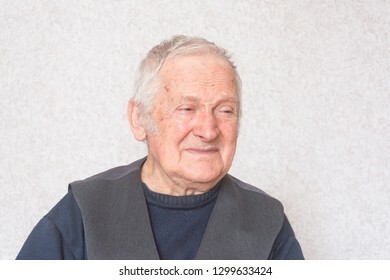 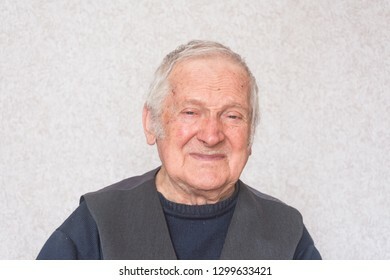 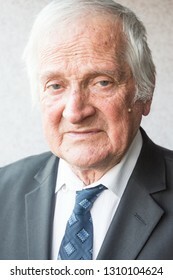 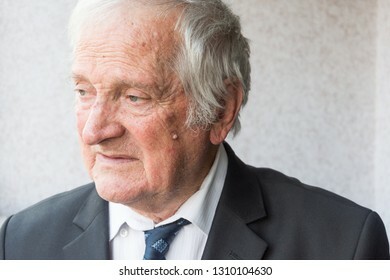 Portrait of elderly happy business man of eighty years on a white isolation background. 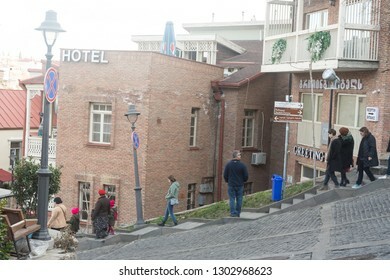 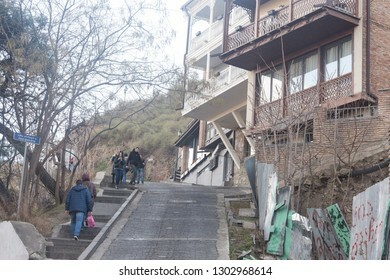 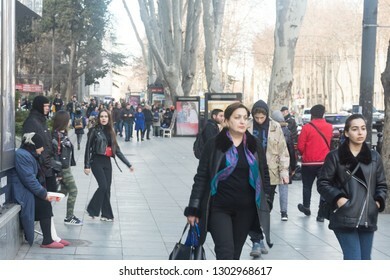 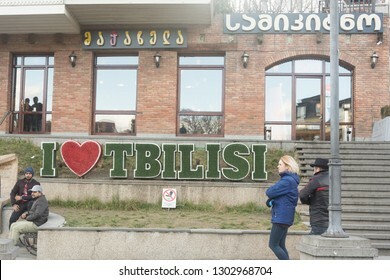 Georgia-Tbilisi.Group of people russian tourists in Tbilisi-city.2017 year. 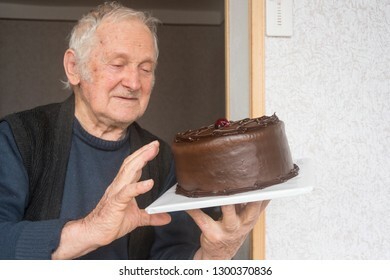 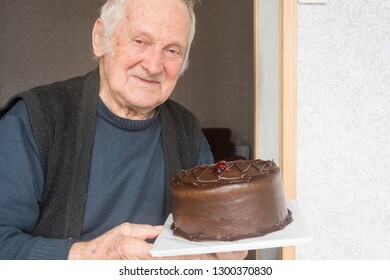 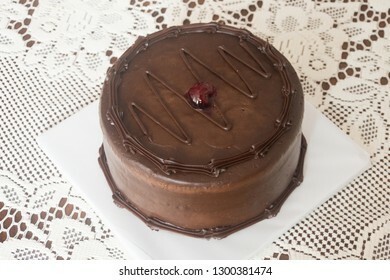 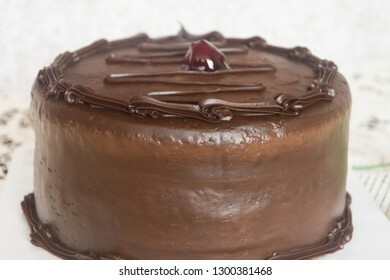 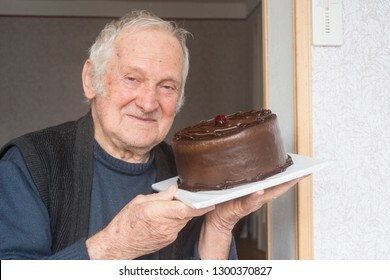 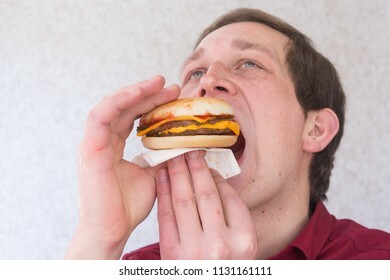 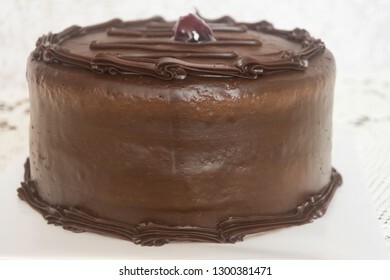 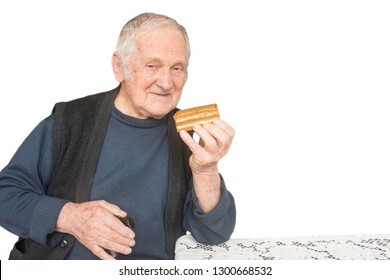 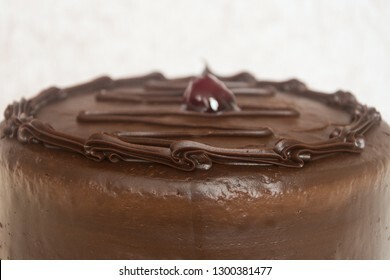 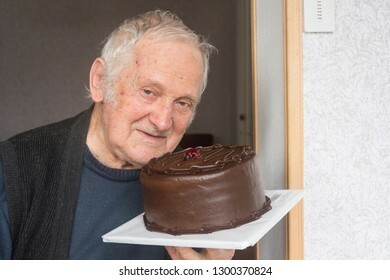 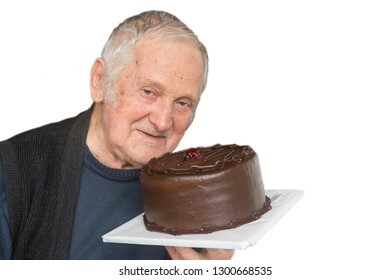 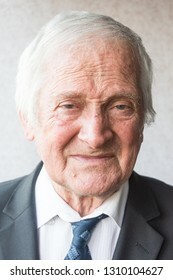 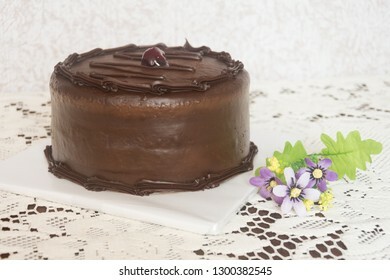 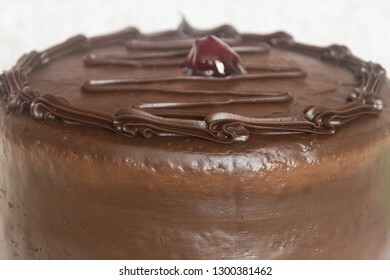 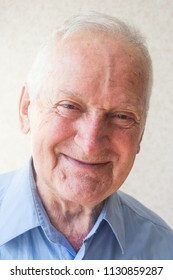 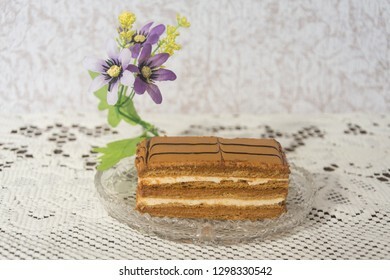 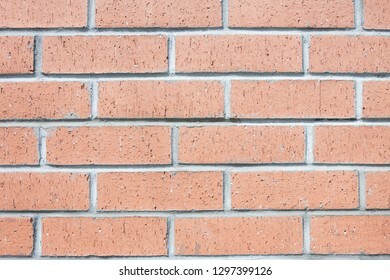 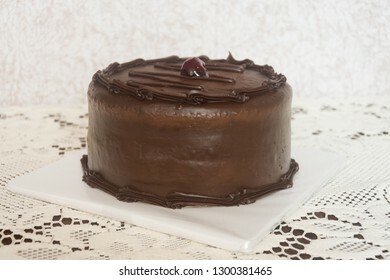 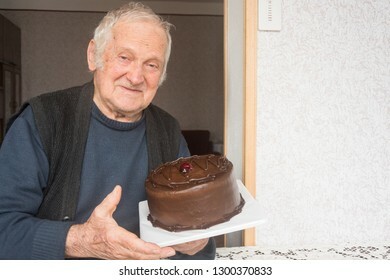 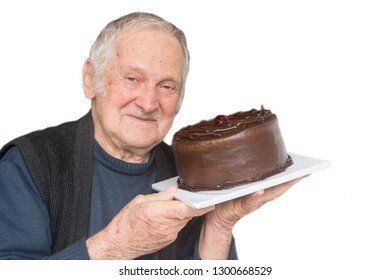 Close up portrait of old happy business man holds chocolate cake on a white isolation background. 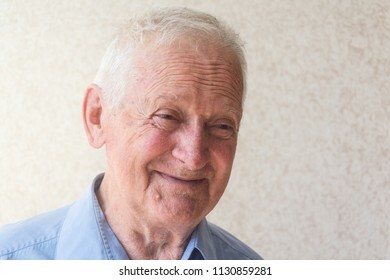 Portrait of old business man of eighty years..Portrait of a joyful man. 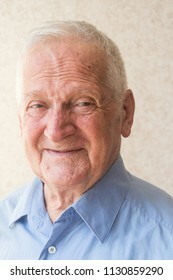 Portrait of a old happy - joyful and smile business man. 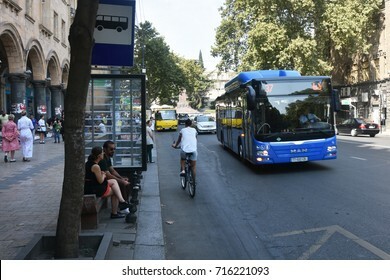 Georgia.Tbilisi.People at the bus stop are standing on the street Rustaveli.16/09/2017. 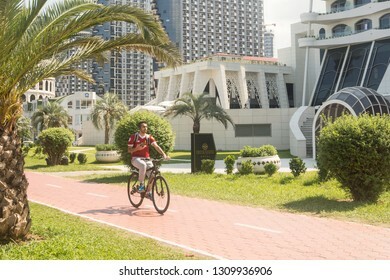 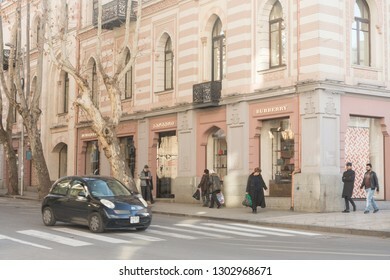 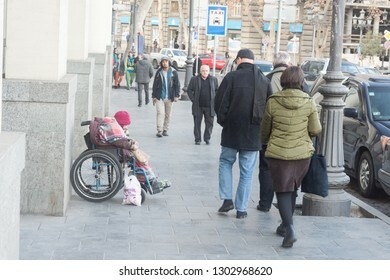 A man goes for a drive on a bicycle in city Batumi.2018 year. 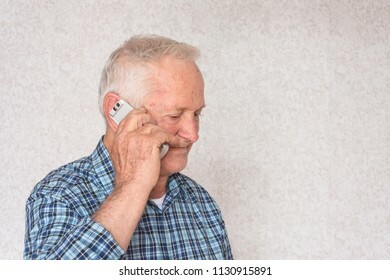 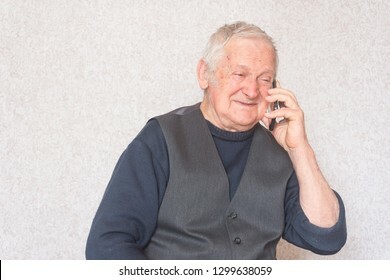 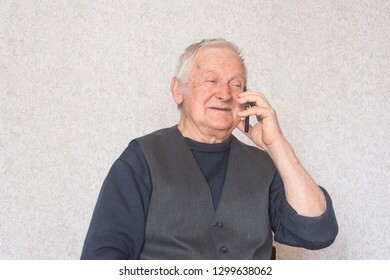 Portrait of a old business man holds a mobile phone and talking about business. 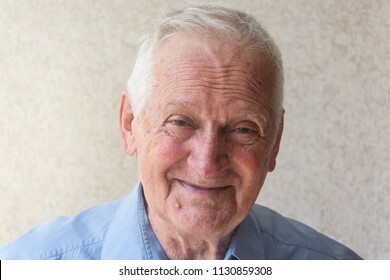 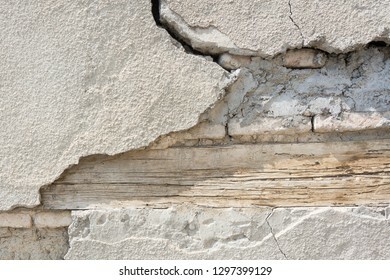 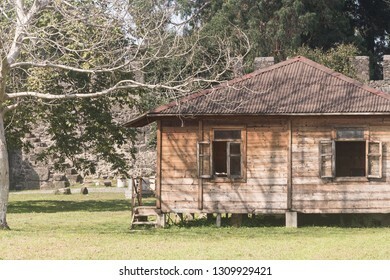 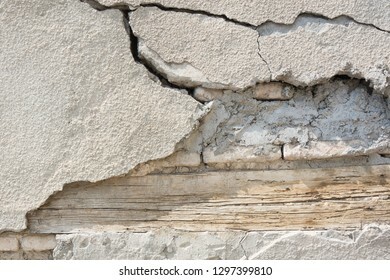 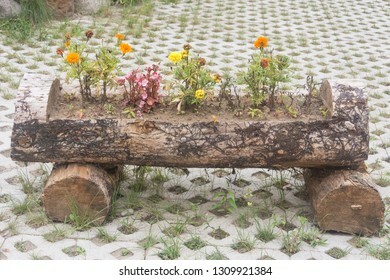 Portrait of a old happy business man. 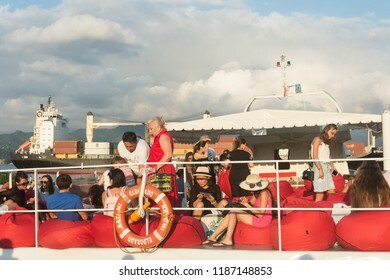 Group of friends making party on a yacht in Batumi-city.2018 year. 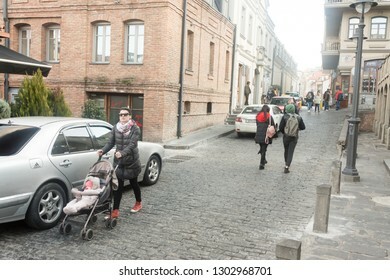 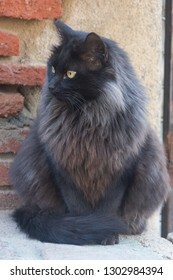 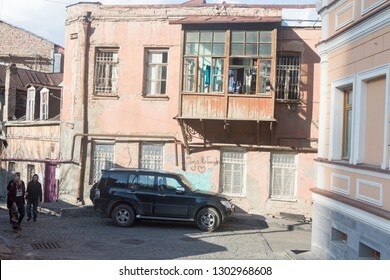 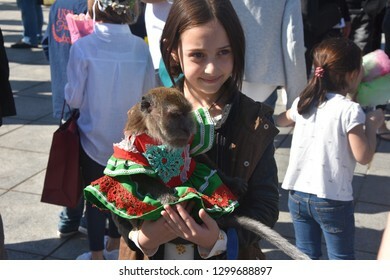 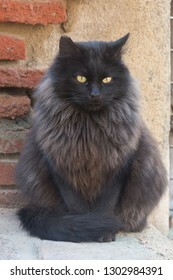 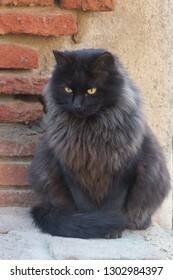 Black fluffy cat on the name "Murka"
Young little girl holding little monkey.Georgia-Tbilisi.2019 year. 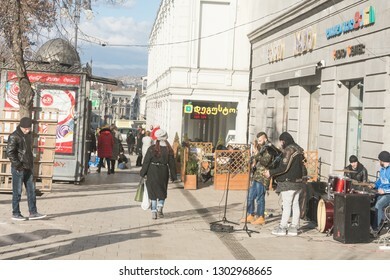 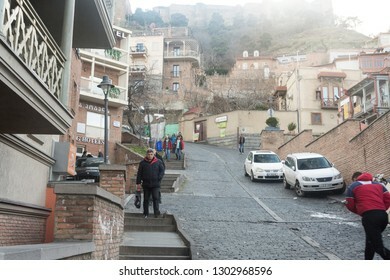 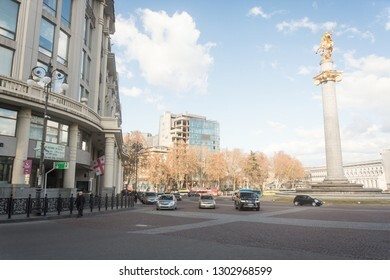 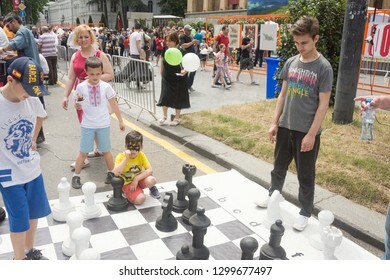 Young boys play chess in City of Tbilisi-country -Georgia.2019 year. 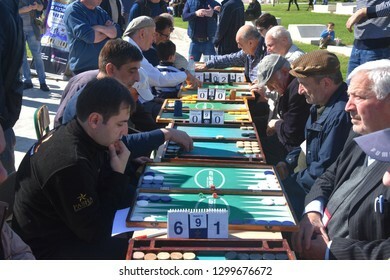 Adults play nards. 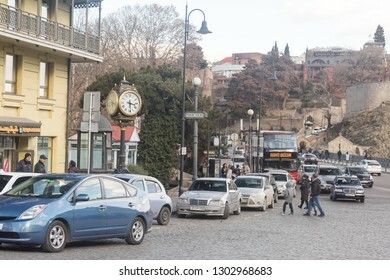 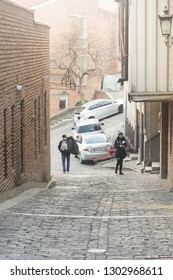 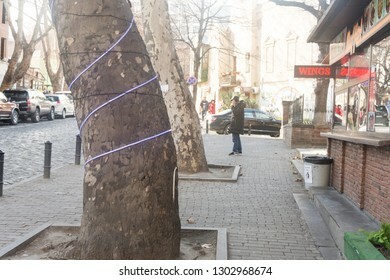 "Pasha think-Pasha" ;-) Georgia-Tbilisi.2019 year. 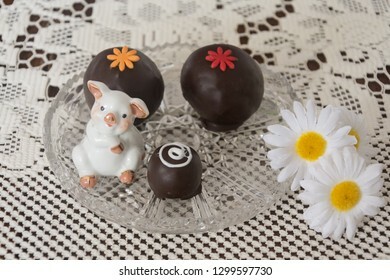 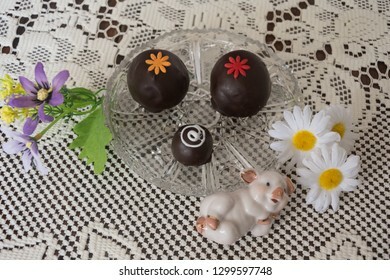 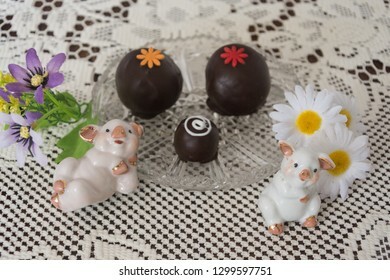 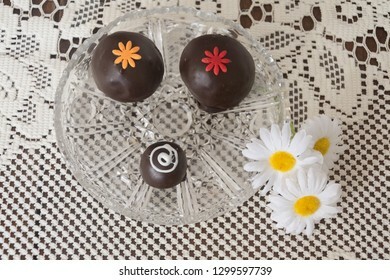 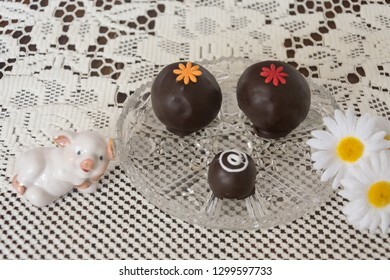 Piece of delicious chocolate round cakes on a crystal vase with flowers and decorative pig. 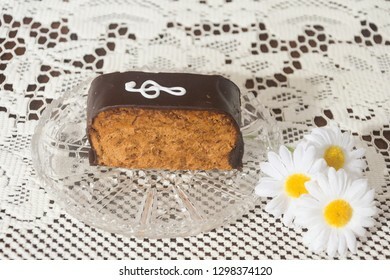 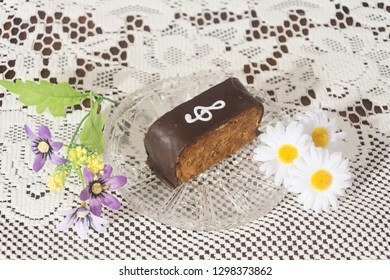 Piece of delicious chocolate cake "Note"on a crystal vase with flowers. 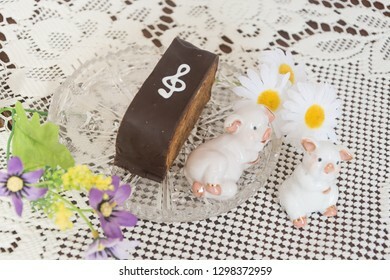 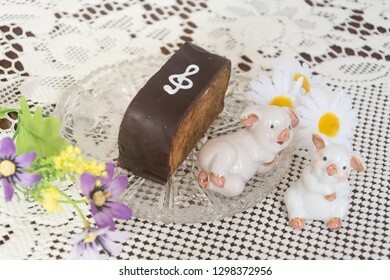 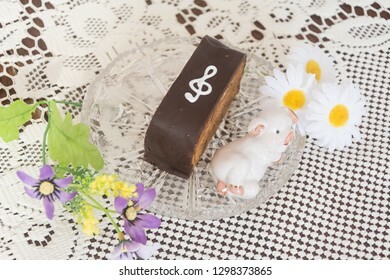 Piece of delicious chocolate cake "Note"on a crystal vase with flowers and decorative pig. 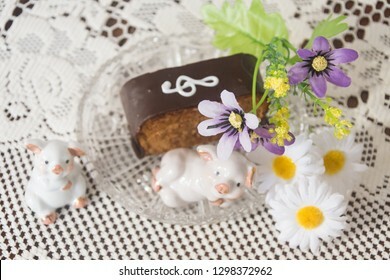 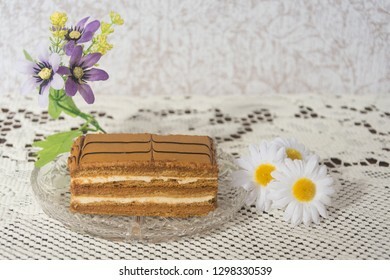 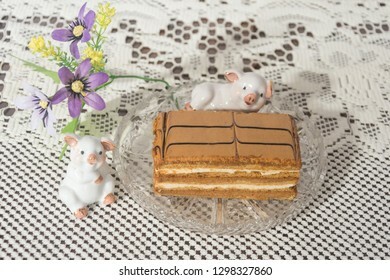 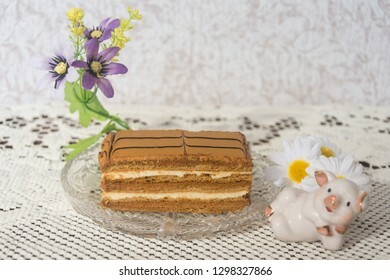 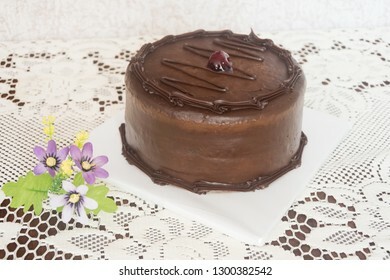 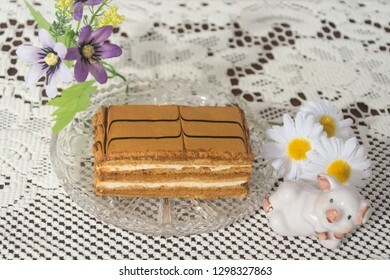 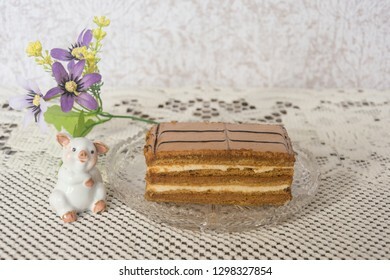 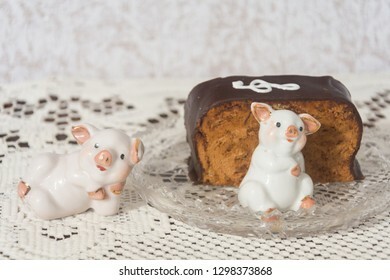 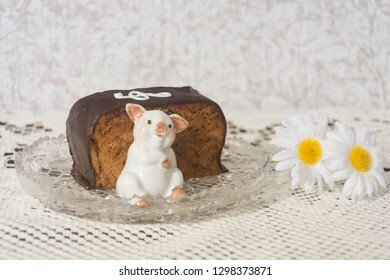 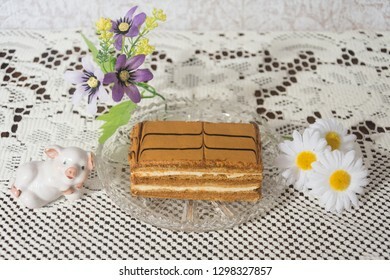 Delicious piece of chocolate cake by flowers and decorative pig.